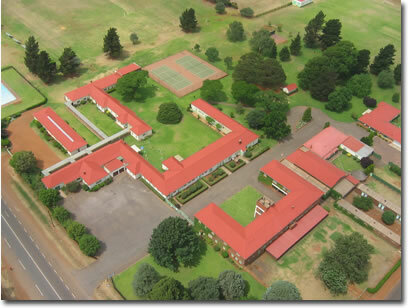 Greenacres Private College is located in Meyerton, just off the R59 Johannesburg- Vereeniging Highway. 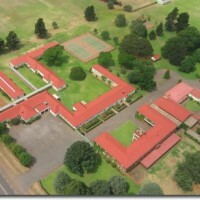 The school was founded in 1999, and opened its doors in January 2000 to Grade 8 and 9 pupils. 2003 saw the first Grade 12 pupils matriculating. We are registered with the Gauteng Department of Education and the Independent Examination Board. At Greenacres Private College we recognize that each pupil has his/her own potential, and we strive towards developing that, creating a positive atmosphere in which effective learning can take place, remembering always that learning is fundamentally connected to a pupil. This Ad has been viewed 979 times.